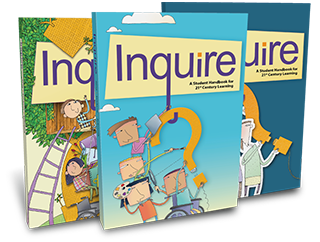 We deliver innovative K-12 teaching strategies to your inbox twice a month. You’ll find a wealth of practical resources on writing, thinking, and learning—brought to you by the creators of the Write Source handbooks. Happy reading! 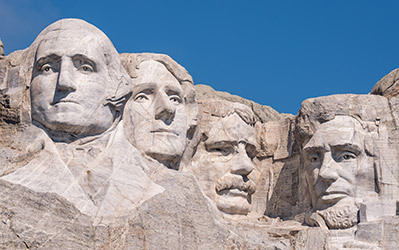 Present them with the following lists of famous figures and encourage them to choose a person they don't know much about. Then have them research the figure and create a dialogue (written conversation) between themselves and the person. The dialogue should discuss important experiences in the person’s life and work. . . . Featured Student Model: "Rosa Parks"
Are you planning to do any biographical writing for Black History Month? 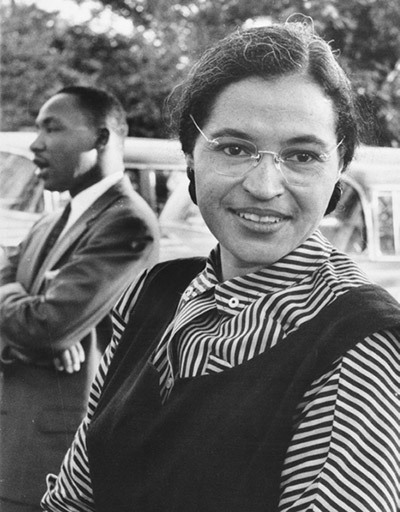 Share this historical profile of Rosa Parks with your students as an exemplary model. Rather than simply listing the facts of Rosa Parks’ life, this student writer uses anecdotes, observations, and analysis to present the story of Rosa Parks in an active, lively manner. 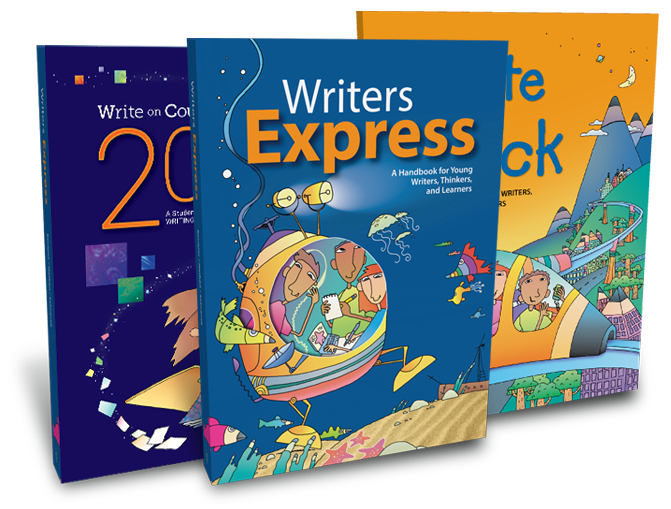 The 2016 version of Writers Express is now available! 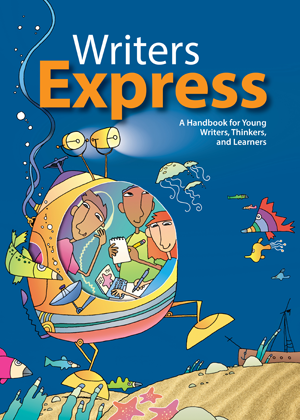 This engaging student handbook overflows with support for 4th and 5th grade writers. It includes writing guidelines, models, checklists, and much more. The 2016 edition aligns with the new standards, teaching close-reading and on-demand writing strategies. Learn more! And don't forget to check out the FREE digital teacher's guide. Student Models: "The Racist Warehouse" and "Anticipating the Dream"
Blog Post: What Does Your PLN Look Like? 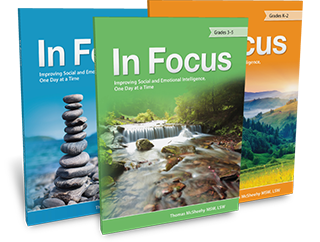 FAQ: What Is Social-Emotional Intelligence? 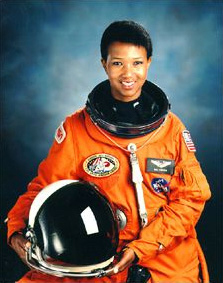 This newsletter goes to subscribers from k12.thoughtfullearning.com or thewritesource.com.